Past alumni include Billie Holiday, Louis Armstrong, Dave Brubeck and Ornette Coleman. 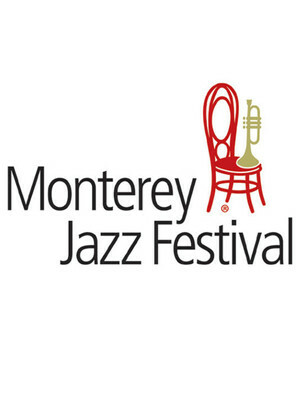 Name a jazz great and they've performed at the Monterey Jazz Festival! 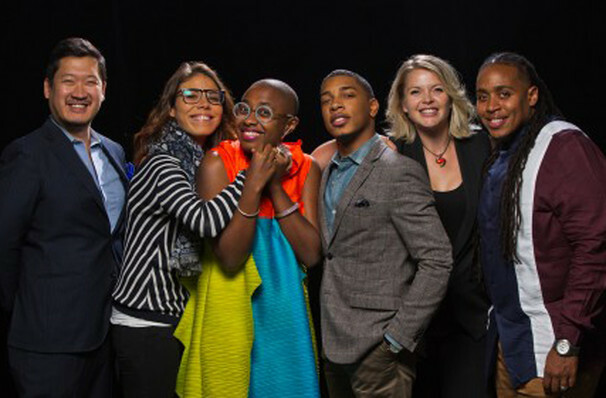 Why See Monterey Jazz Festival? Born in the era of the big band swingers, bebop behemoths and the most soulful of singers, the annual Monterey Jazz Festival has been celebrating the genre's greatest performers since 1958. Legendary features include Billie Holliday, Dace Brubeck, Louis Armstrong, Sonny Rollins, Ornette Coleman and Duke Ellington. Now enjoying its 62nd anniversary, the longest-running touring festival in the world is coming to town! This year the line-up is studded with more talent winners than you can shake a stick at, with the house touring band made up of the vocally elastic singer Cecile McLorin Salvant, Canadian songwriter, singer and trumpeter Brian Skonberg, tenor saxophonist and first female instrumentalist and first South American to win the Thelonious Monk Competition Melissa Aldana. Five-time Grammy nominee, pianist and Monterey Jazz Festival on tour music director Christian Sands, Grammy-nominated drummer and vocalist Jamison Ross and bassist Yasushi Nakamura. Sound good to you? Share this page on social media and let your friends know about Monterey Jazz Festival at Arlene Schnitzer Concert Hall. Please note: The term Arlene Schnitzer Concert Hall and/or Monterey Jazz Festival as well as all associated graphics, logos, and/or other trademarks, tradenames or copyrights are the property of the Arlene Schnitzer Concert Hall and/or Monterey Jazz Festival and are used herein for factual descriptive purposes only. We are in no way associated with or authorized by the Arlene Schnitzer Concert Hall and/or Monterey Jazz Festival and neither that entity nor any of its affiliates have licensed or endorsed us to sell tickets, goods and or services in conjunction with their events.